Grave of SS-Hauptsturmführer Franz Reichleitner (who served at Sobibór) at the German military cemetery in Costermano, Italy. Graves of Operation Reinhard officers were discovered after The Camp Men was published. 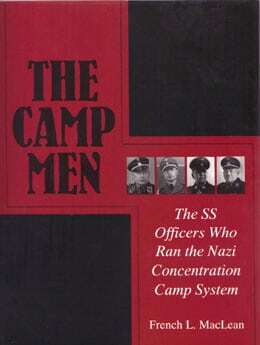 The book postulates that officers in this operation were far more likely to die later in combat.